This Thursday offers a unique and completely free event that offers a music lover the chance to meet New York City Opera baritone Raymond Diaz, violinist Nicole Sharlow Diaz, and pianist Mory Ortman after what is sure to be a stunning performance supported by Downtown Music at Grace program Music from Quisisana, which celebrates a summer residency at the Quisisana Resort on Lake Kezar in Maine. 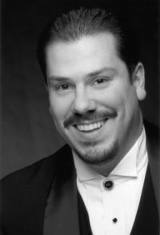 Raymond Diaz is a Long Island native and graduate of the SUNY Purchase Conservatory of Music, whose performances have earned him many accolades, including winner of the Heinz Rehfuss Competition, the Mario Lanza Competition, and the Anna Maria Saritelli Di-Panni Belcanto Competition, among others. 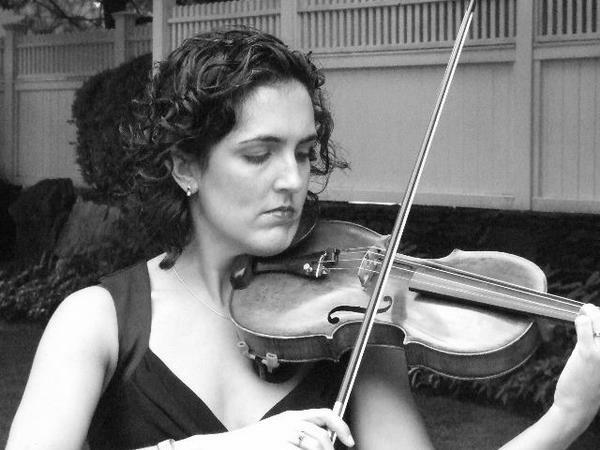 Nicole Sharlow Diaz is a graduate of Carnegie Mellon University with honors and earned her masters degree at the Manhattan School of Music in violin performance. Mrs. Diaz is a celebrated concert violinist who has been spending her summers at the Quisisana Resort in Maine since 2001, performing chamber music. She is currently principal second violin of the Harrisburg Symphony Orchestra in Harrisburg, PA and she has been concertmaster of the Schleswig-Holstein Festival Orchestra in Germany and principal second violin of the Jerusalem International Symphony Orchestra. Mory Ortman received his masters from the Eastman School of Music and his Doctorate in Piano Accompanying and Chamber Music from Arizona State University. 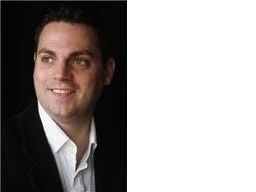 Ortman directs the classical and musical theater summer programs at the Quisiana resort in Main and is also involved in Career Bridges, a non-profit which helps to promote young opera singers in the greater New York City Area. This performance is sure to be a delight! The event starts at 6:00pm this Thursday, and as always, it’s free!